Archer's Voice was the first Mia Sheridan book I had read but adored it. So when I heard about 'Becoming Calder' and that it involved a cult I felt a bit unsure as to whether I would get into it. But Calder...oh my word...Discovering Calder ruined me. I've never felt such immense pain reading a book. Upon finishing I felt so much and in other ways so completely empty. 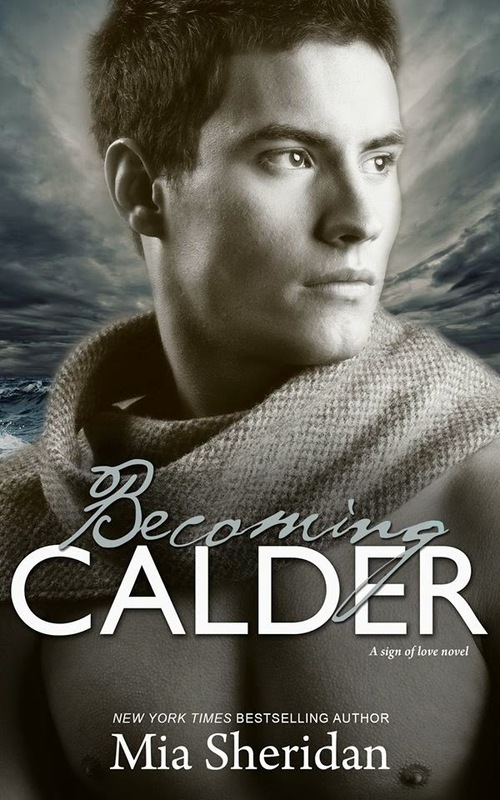 The story of Calder and the life he was led into with his mother, father and sister. Arcadia (their four-hundred-acre community) was home for them and other members. And the hope they put into their entire lives going by one man...Hector. I won't tell you my name for him but the man is clever, vindictive and makes so many of his 'followers' believe him and worship him, undeservedly. They would follow him until the end. To Elysium. A new girl and one day wife, Eden would change it all. The one who "bore the mark" of the blessed one. A truly mind shattering book...I adored it. "I worship you and no other. Until there is no breath in my body and my bones have turned to dust, you, my love, you and no other." "I will protect your sweet and hopeful heart. I vow to shield you from any ugliness in this world, and always be your shelter in the storm." "Where there had been light and hope only hours before, now there was only darkness and despair." After reading two of Mia's other books, I had been recommended Becoming Calder and after falling in love with Mia's writing and characters, I was really looking forward to this. The blurb did draw me in but when I started reading I was a bit unsure; I couldn't really get into it with the whole cult thing, though I was drawn to Calder straight away and began falling in love. I knew I had to keep reading though as I knew that would change, from what other people had said, and well, from Mia's writing in general. And I'm so glad I carried on. "He sifts through all the pebbles until he finds the smoothest one he can, and presents it to her as a token of his love." From 30% onward I was hooked, I barely put it down. I was just dying to know what happened next. I gasped, I 'aww'ed, I even had a few tears. It kept me hanging on all the way to the end. The love between Calder and Eden is pure, immeasurable, passionate, and oh so strong no matter what is thrown at them. "Somewhere inside a voice whispered, you survived, and now you have to live." I can't wait to read Finding Eden. 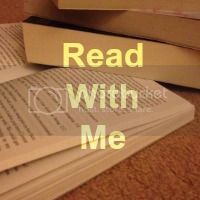 You can keep in touch with Mia and new about her books on her website, Facebook, and Twitter. Get your copy of Becoming Calder here (UK) or here (US). We purchased this book ourselves and weren't asked to write this review. All thoughts & opinions are honest & our own.